From classic to contemporary, our oak, maple & beech cabinet styles work with any taste or budget. 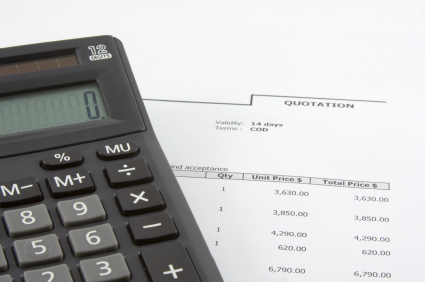 And our efficiency of production allows us to consistently offer you the most competitive pricing in the industry. Our extensive selection of distinctive accessories affords a custom look at a stock cabinet price. 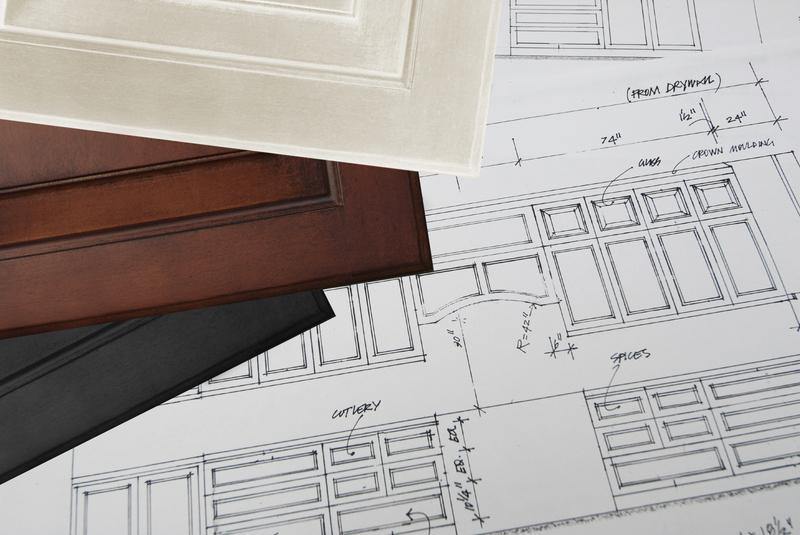 From design to production to delivery, our highly-skilled craftsmen are dedicated to building cabinets that you can rely on. In addition to plywood drawers as the standard on all of our lines, we use more solid wood throughout our cabinets than most other cabinet manufacturers. Our cabinets are certified by the Kitchen Cabinet Manufacturers Association as meeting or exceeding the strictest standards in the industry.